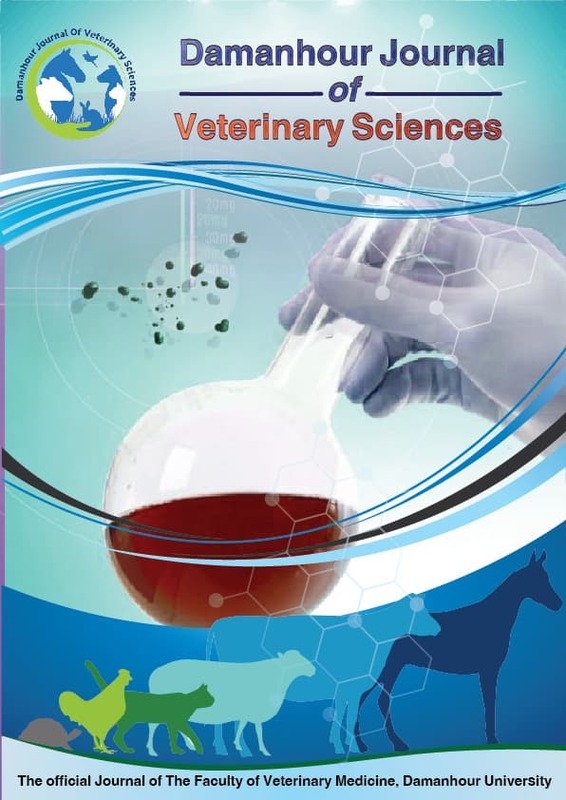 Damanhour Journal of Veterinary Sciences is an International multi-disciplinary journal publishing original articles, reviews and short communications of a high scientific and ethical standard in all aspects of veterinary and biomedical research. Owned and published by a Faculty of Veterinary Medicine, Damanhour University. E.mail: abdelgawad.tahawy@vetmed.dmu.edu.eg (editor in chief). The articles in Damanhour Journal of Veterinary Sciences are open access articles licensed under the terms of the Creative Commons Attribution Non-Commercial License (BY-NC-SA,3.0) which permits unrestricted, non-commercial use, distribution and reproduction in any medium, provided the work is properly cited. 1. Submission of the paper via an online system. 3. Appraisal by the Editor in Chief checks that the paper is appropriate for the journal and is sufficiently original and interesting. If not, the paper may be rejected without being reviewed any further. 4. Assigning an Associate Editor who handles the peer review. 5. Invitation to Reviewers is sent to individuals who would be appropriate. As responses are received, further invitations are issued, if necessary, until the required number of acceptances is obtained – commonly this is two. 7. When the review is conducted, the reviewer sets time aside to read the paper several times. The review is then submitted to the journal, with a recommendation to accept (with or without minor changes) or reject it.